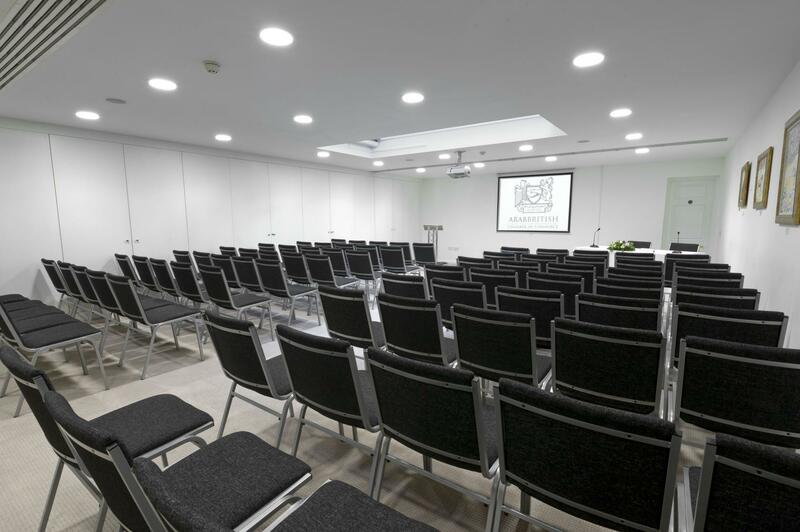 A modern, purpose built theatre with flexible seating arrangements, providing a contemporary and comfortable venue for up to 150 guests. 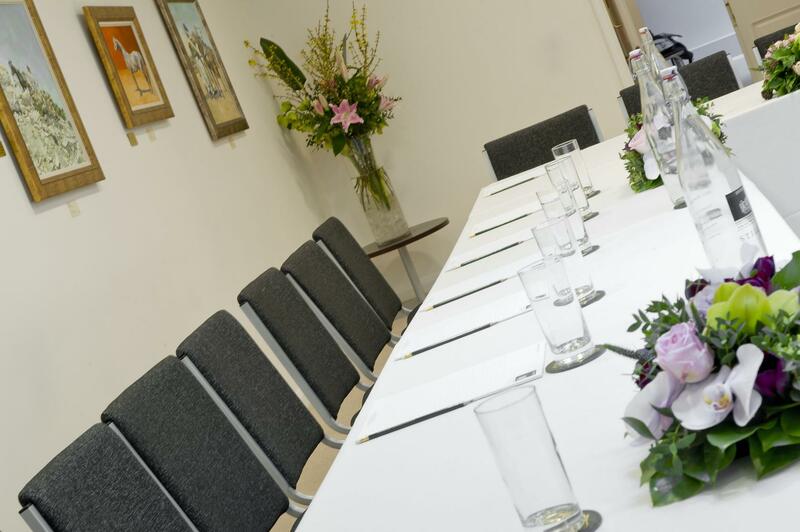 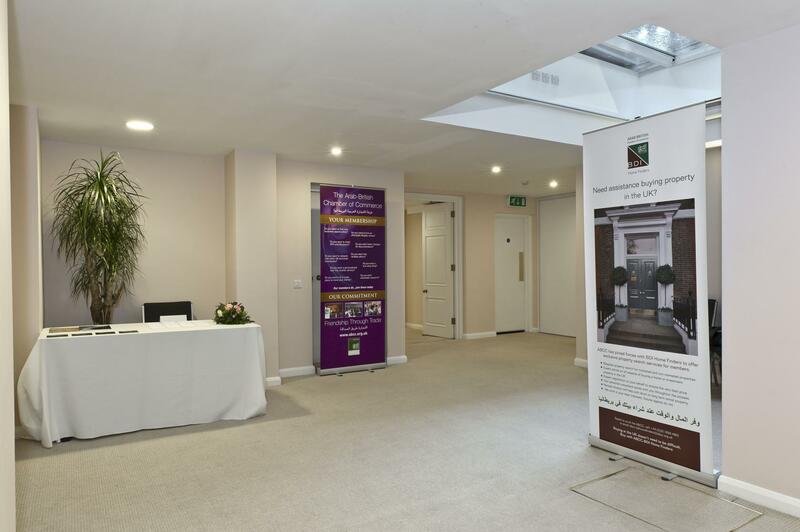 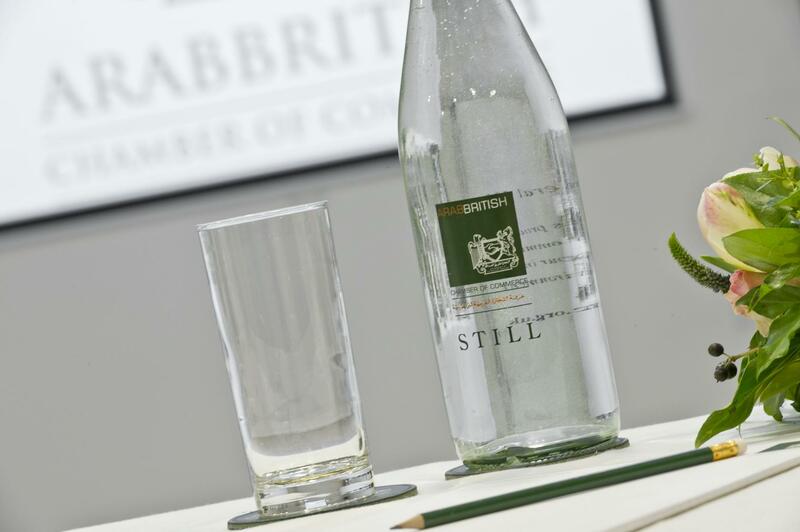 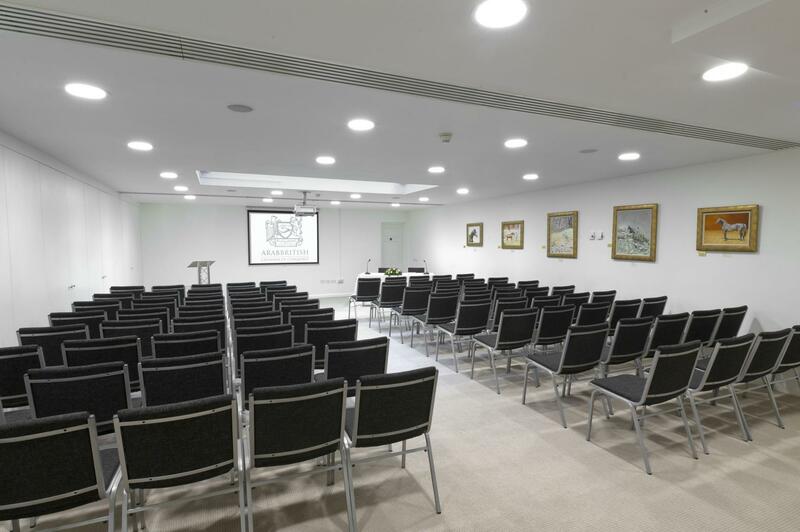 The Ivory Suite is the largest space at the ABCC, and its light and spacious interior are ideal for seminars, presentations, product launches, AGMs and conferences. 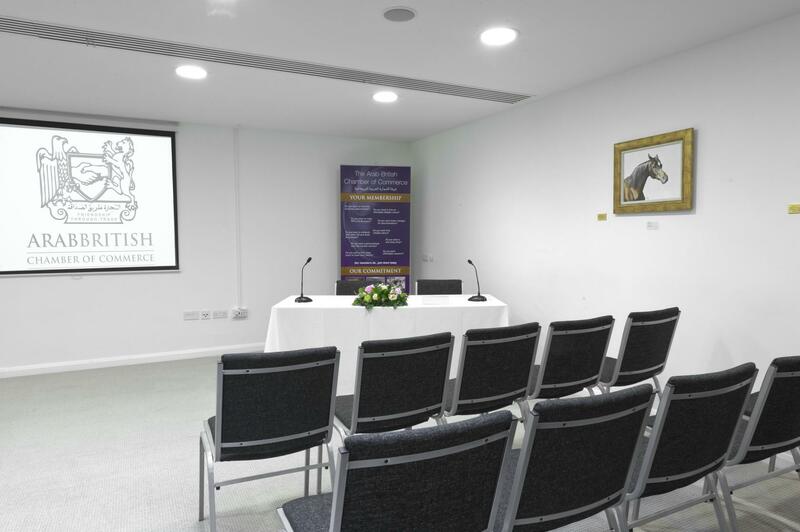 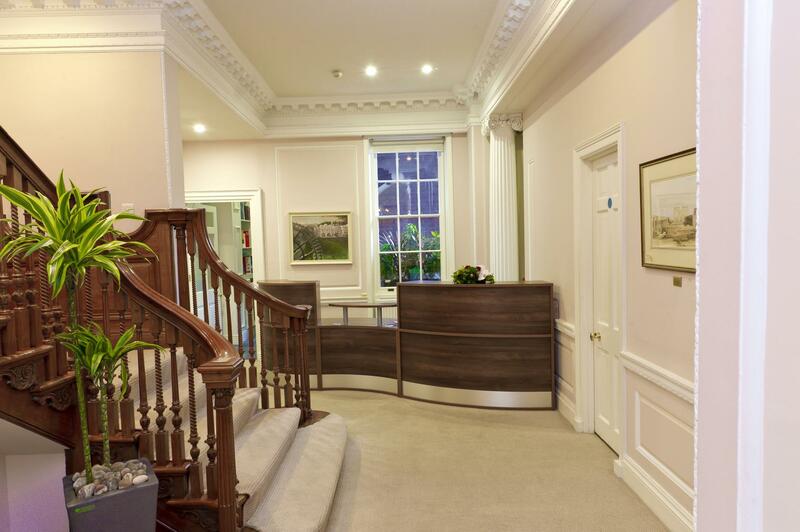 The space can accommodate various seating arrangements and benefits from having a reception area with facilities to serve refreshments, lift access, air-conditioning as well as state-of-the-art AV and PA systems. 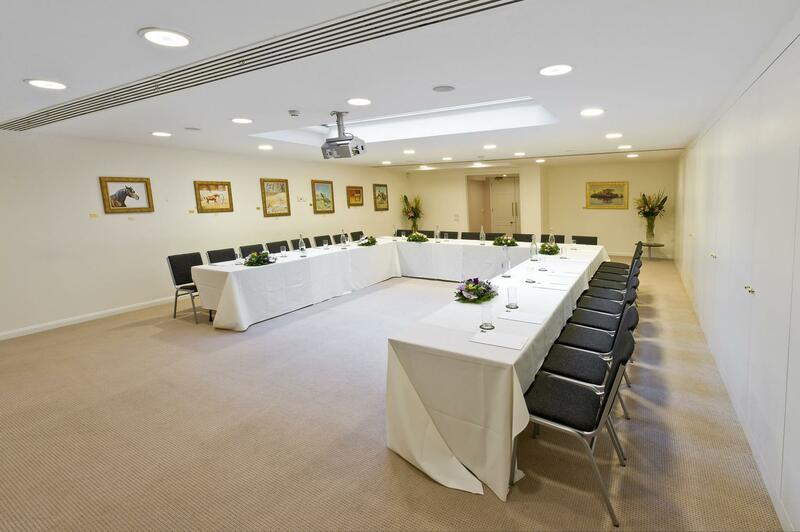 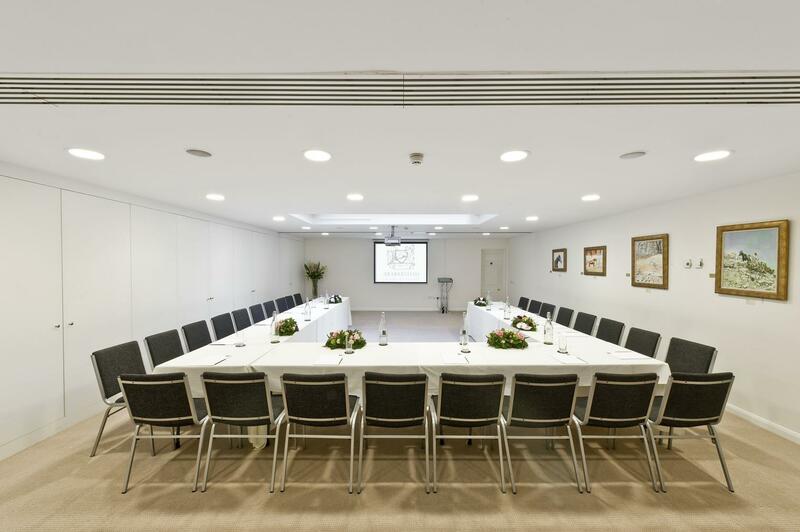 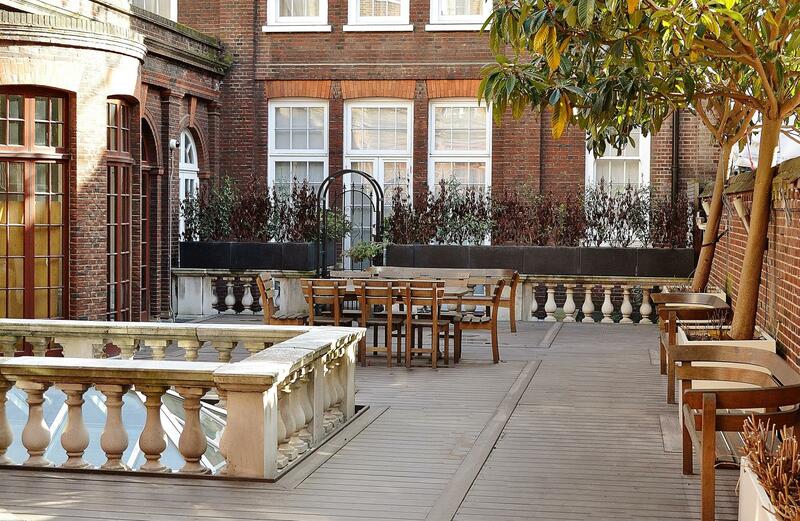 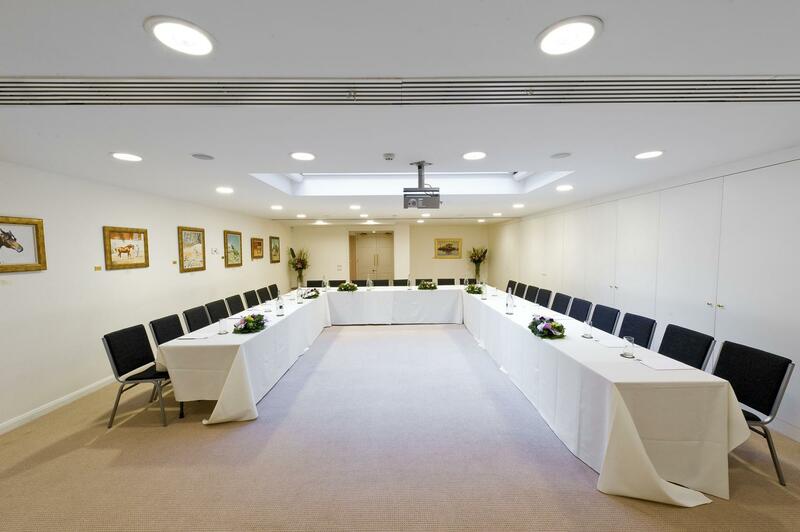 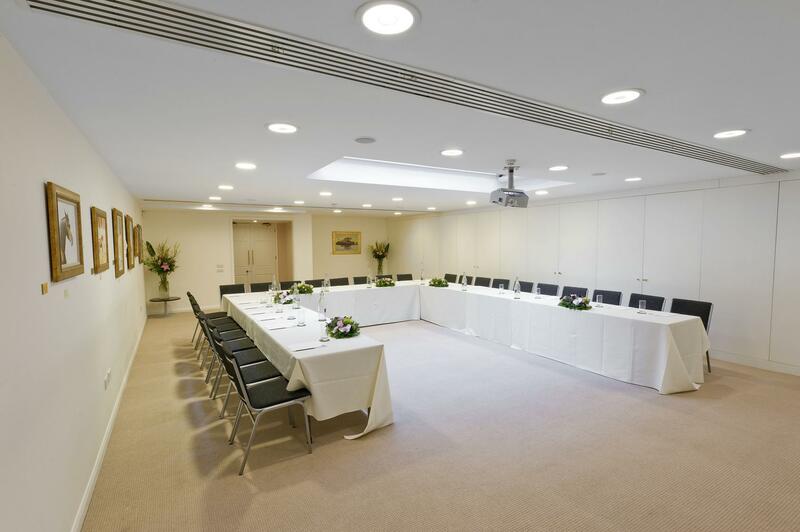 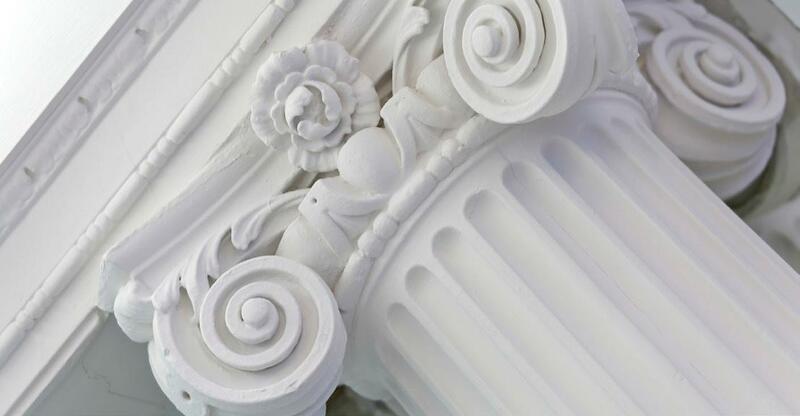 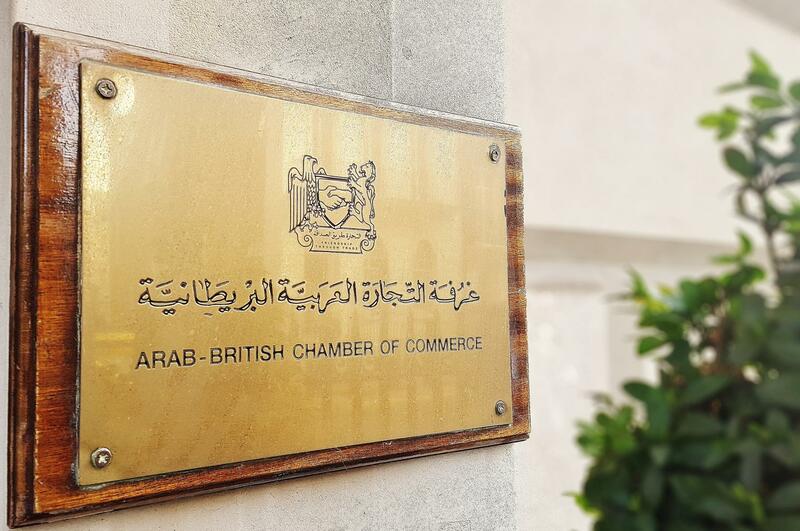 Located in the heart of Mayfair, the ABCC boasts a purpose-built 150 capacity theatre alongside elegant meeting rooms offering seating for up to 30 guests. 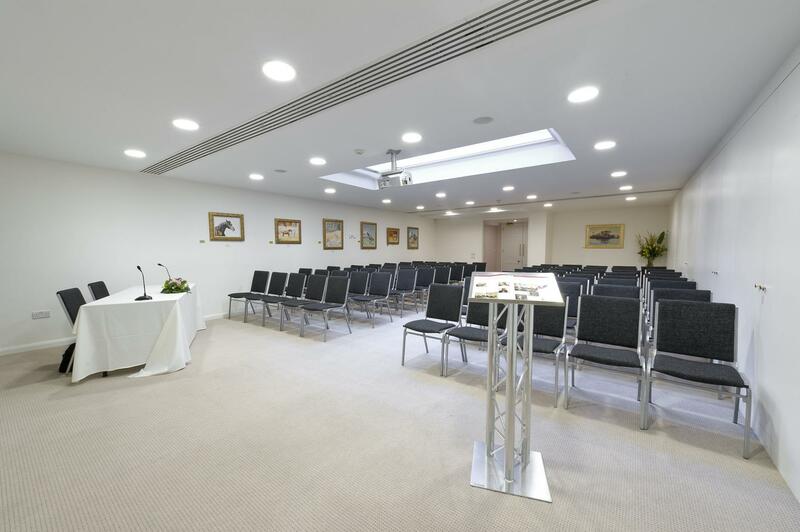 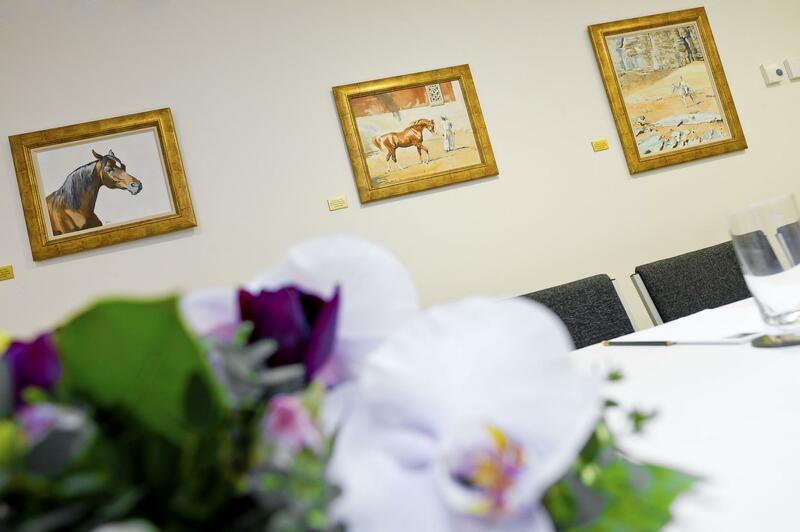 Expansive and flexible the ABCC venues offer complete customisation with a variety of set-up options, ideal for your next meeting, conference, reception, seminar, art exhibition and more. 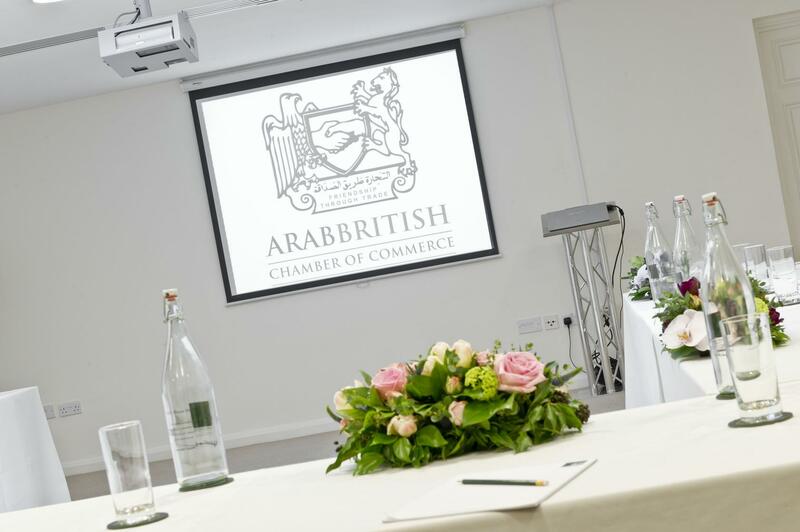 The ABCC's vibrant and multipurpose spaces offer full AV and PA equipment, WiFi and complimentary refreshments. 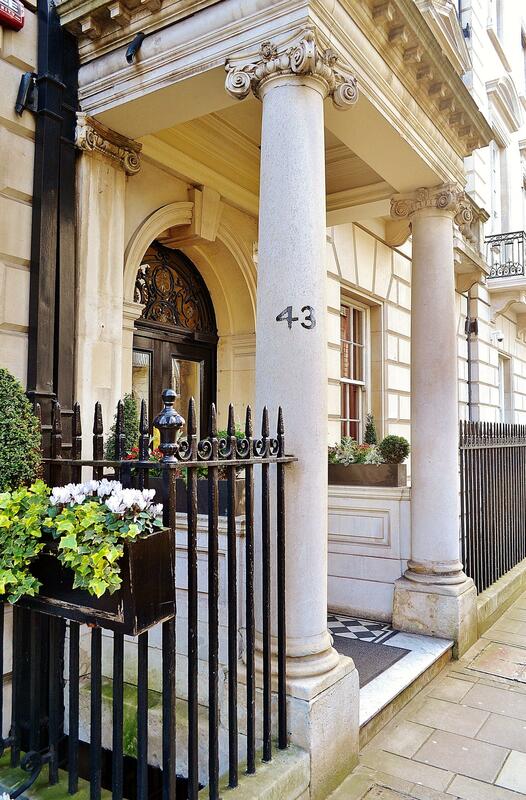 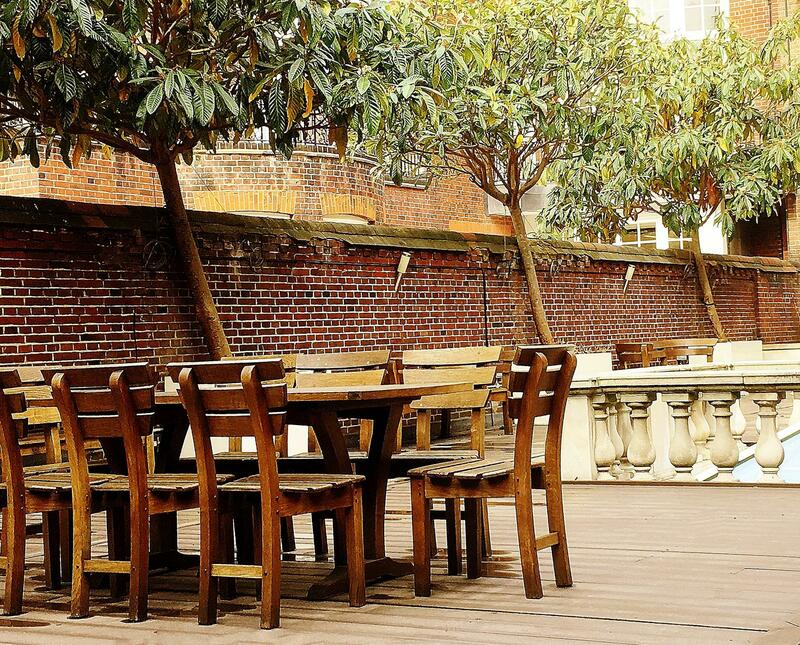 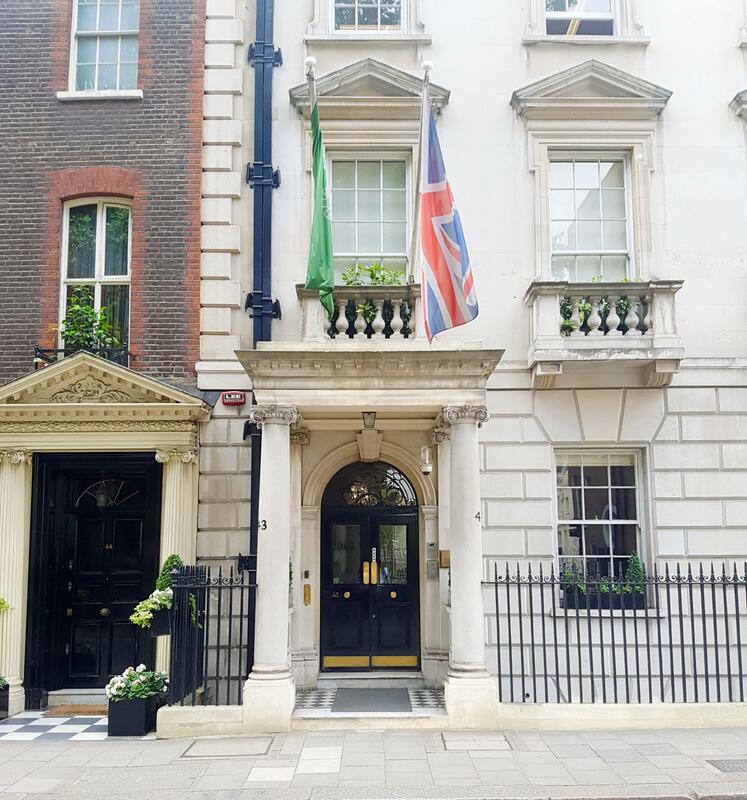 The ABCC is easily accessible via a range of transport options with both Bond Street and Marble Arch tube stations moments away.